Haul from T Galleria, Hysan Place in Causeway Bay. 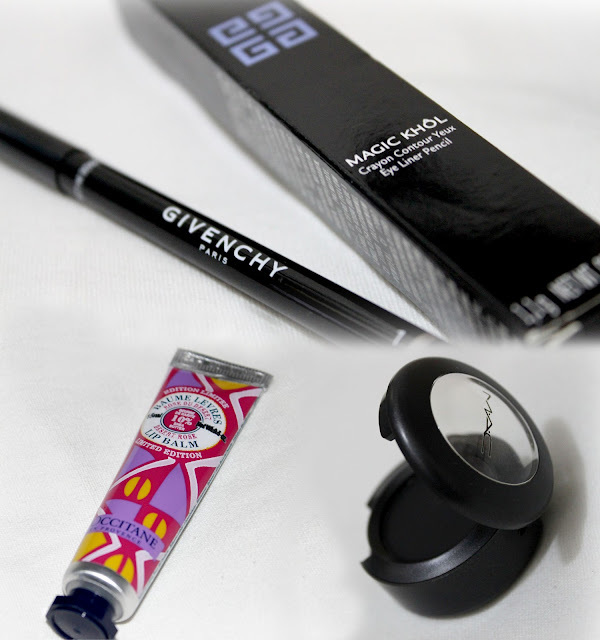 Lip balm, black eye liner and eye shadow are some of my "must-have" make-up items. oo that givenchy liner must be good!! Those are fabulous beauty products, I can see why they're on your must have list!